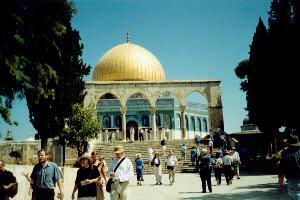 Read Edward’s recollections of Jerusalem and the Dome of the Rock. 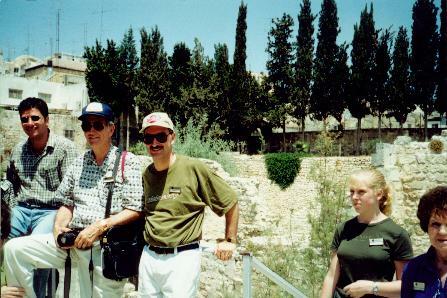 DAY 3 – Back to JERUSALEM and the Old City excavations in the Temple area with stairs and baptistries from the first century. 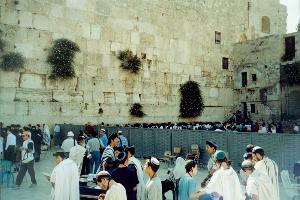 The Western Wall in Jerusalem, also known as the Wailing Wall, contains massive stones from the first century. 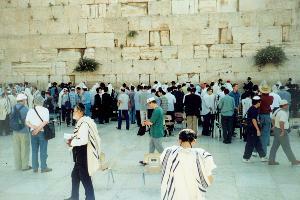 The Wailing Wall is the holiest site of Judaism. 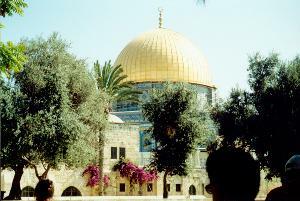 On the Temple Mount stands the beautiful Dome of the Rock on the location of Solomon’s and Herod’s temples. 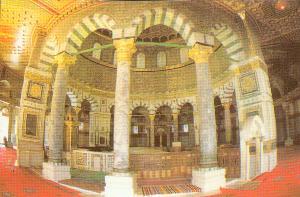 Ornate interior of the Dome of the Rock. 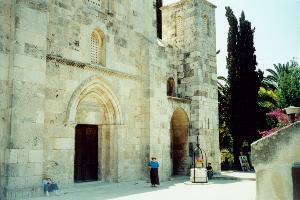 Church of St. Anne built around 1140 A.D. to commemorate the childhood home of Mary. 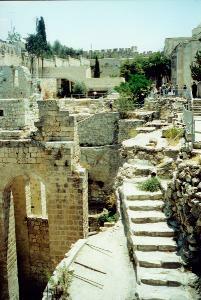 The tunnel walk from the Wailing Wall takes us to visit the Pool of Bethesda where Jesus healed a lame man. Also at the Pool of Bethesda. 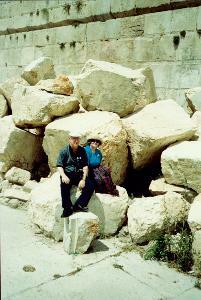 Stones from the Temple after the Roman destruction, now lie in a first century roadway.